Joseph is originally from Minnesota, and went to school in Nevada where he also began his professional career. Joe has an extensive family history in the construction industry, and has personally been in the industry for nearly ten years. He has collaborated on numerous projects types ranging from Las Vegas casinos, mixed-use/condo high rise buildings, custom homes, banks, churches, medical offices/clinics, restaurants, health clubs/gyms, schools, and retail. He has built his career around a few simple philosophies; understanding the client’s needs & goals, producing & executing a project to meet those goal, and client & personal satisfaction of a completed project. 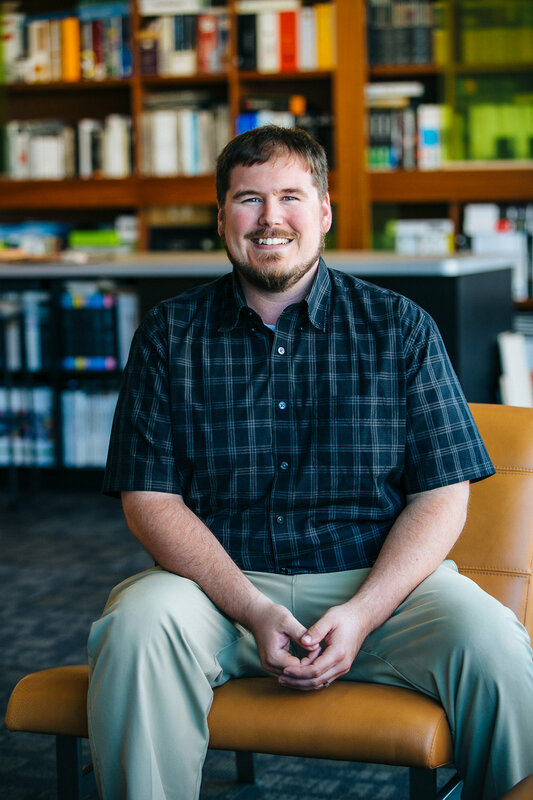 Joe has over fifteen years of CAD & BIM technology expertise, and continues to focus time in the study of new technologies. Whether that be in new programs and tools to assist in the design & production of a project. Or if it’s new materials & methods of construction that improve the longevity, reducing environmental impact, or optimizing the full potential of a structure. Outside of the office Joe spends a lot of his time with family & friends. He can also be found volunteering his time for his church and its youth, and in/around his neighborhood, serving as a member & chairman on various committees. He enjoys the role of sound engineer for a contemporary Christian band, as well as exploring the outdoors, hiking, camping, off-roading, road trips, grilling, the driving range, and much more.